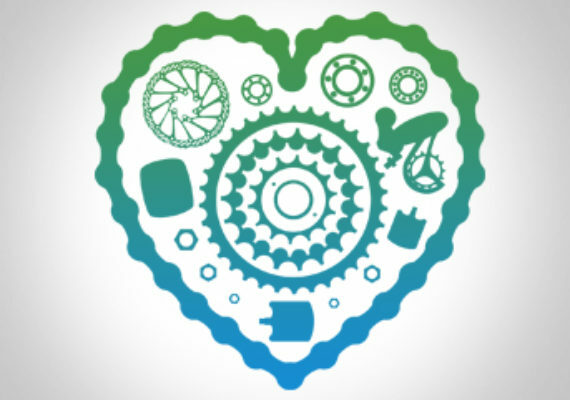 Team Keep It Tight is an amateur cycling team focused on racing cyclocross, dropping hammers, and living a balanced lifestyle. A brevet is a predetermined route that needs to be completed within a certain time limit, typically Read more! You’re in great shape; yeah? 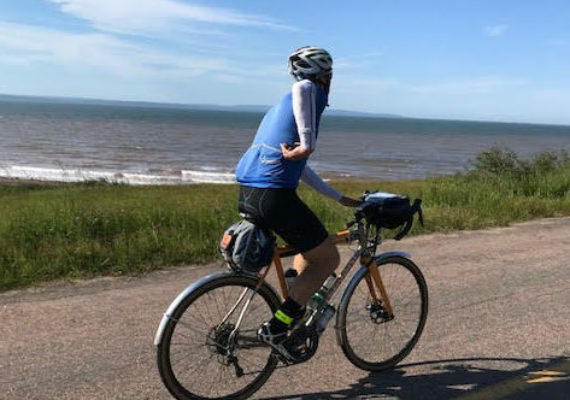 Hammering up a local climb, racing hard, or just taking a “quick Read more! Check it! 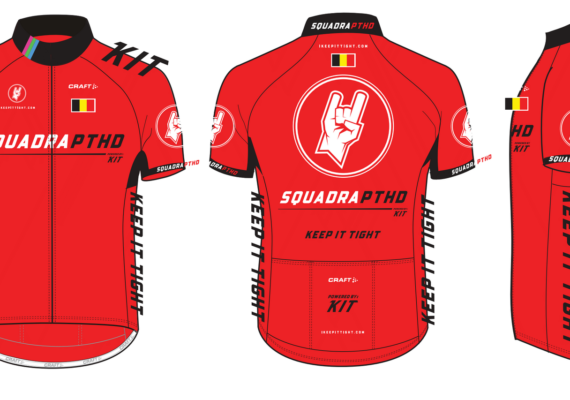 Team Keep It Tight is excited to share a new venture with you: Squadra-PTHD. Read more!